Not sure what Universal Pictures Home Entertainment is trying to do but releasing a Christmas-themed movie outside the season is not standard practice and feels a bit awkward, as A Bad Moms Christmas is headed our way on DVD and Blu-Ray Disc in February. 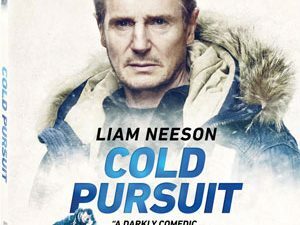 Aside from the feature film itself, the release will include a Gag Reel and Additional Scenes, as well as the Crew Music Video and the movie’s Theatrical Trailers. 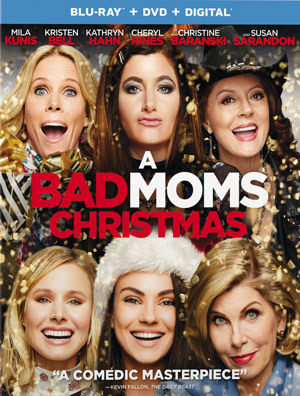 A Bad Moms Christmas will be in stores on February 6 and can be yours for $22.99 on Blu-Ray Disc or $19.99 on DVD.